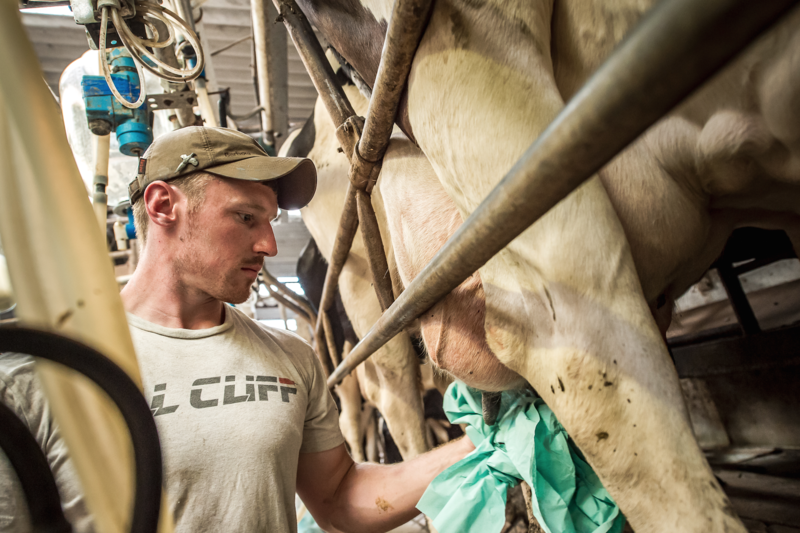 Dairy is at the core of our operation here at Coombe Farm Organic. It is where our story began. 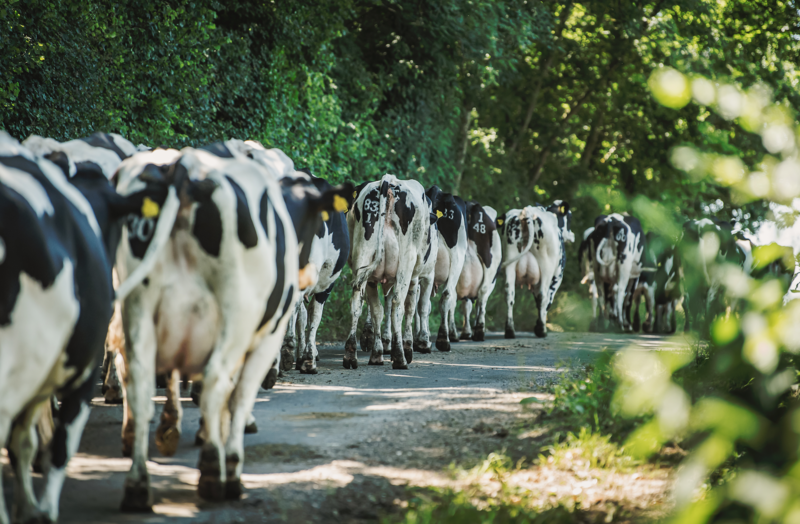 Coombe Farm have been farming a dairy herd organically for generations and we decided to embrace a field to fork philosphy for the beef x dairy cattle that make up a large part of our organic dairy system. 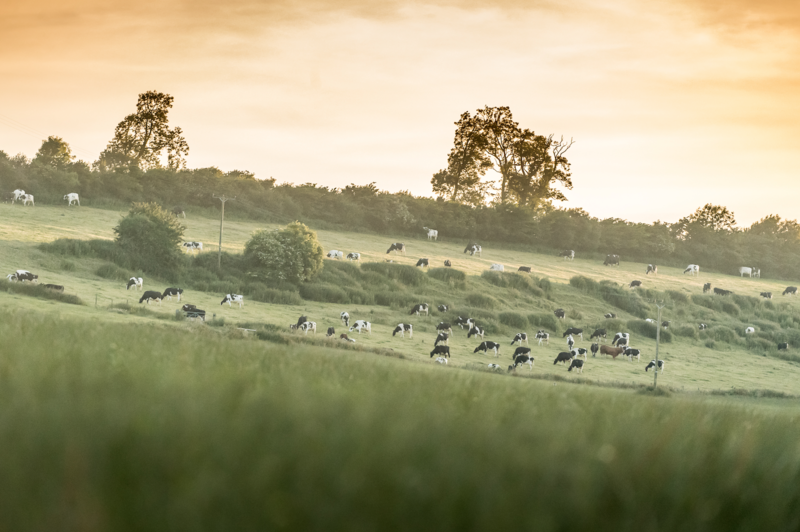 Removing the middle man, meaning we can provide you with organic meat at a sensible price - grown and butchered here at Coombe Farm, and sent direct to your door. 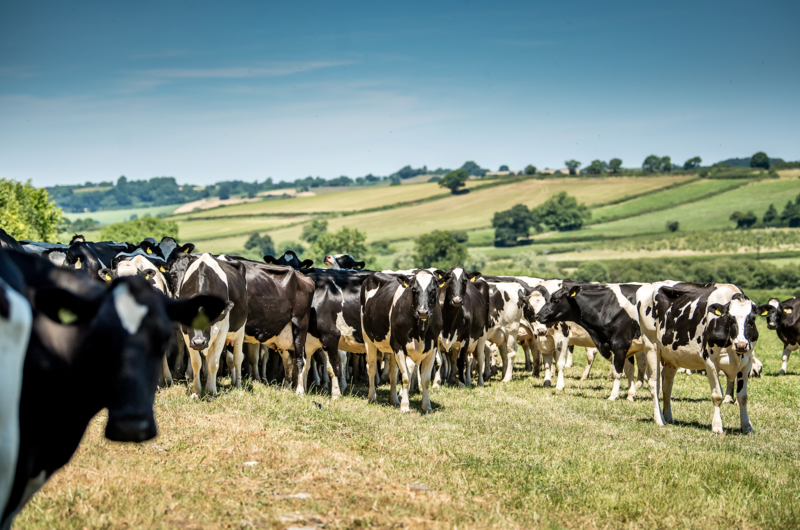 To celebrate how our beloved dairy beef herb were the beginning of the mail order meat business we love now, we retire a handful of the milking herd each month and butcher them in to some stunning cuts of meat and offer Organic Dairy Beef on our website. If you are yet to taste it, it is certainly worth a try, it's marbelling is second to none and fat is a deep ivory colour which tastes almomst buttery when rendered. 'Basque beef' is incredibly popular in Spain, and this is our UK and organic equivelant.